NAPE has welcomed over 160 new members since November! Our union has grown by 9.5% in the past five months. Do you know our goals? Are you making the most of your membership? Do you know about all the benefits that you are entitled to? Click here to read more about our growth and your benefits! 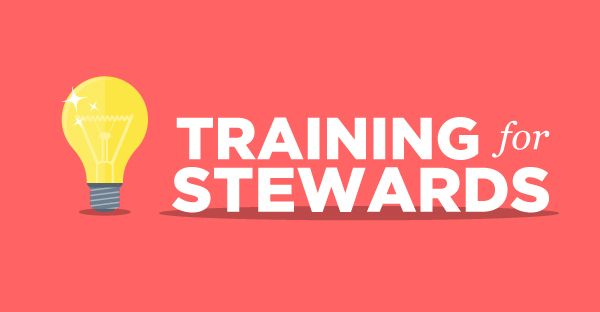 Click here to sign up for steward training! 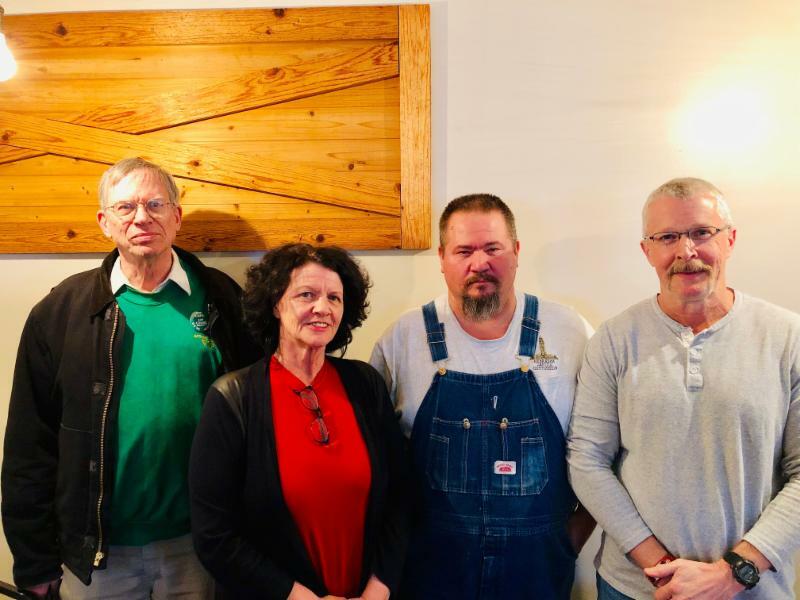 ﻿Elections for District Officers and Biennial Delegate Assembly Delegates are now complete for the 2019-2021 term. Executive Officers of the Board of Directors will be elected by the delegates at the Biennial Delegate Assembly in August. Click here for elections results! Join us at an upcoming event or meeting. Members and non-members are welcome! 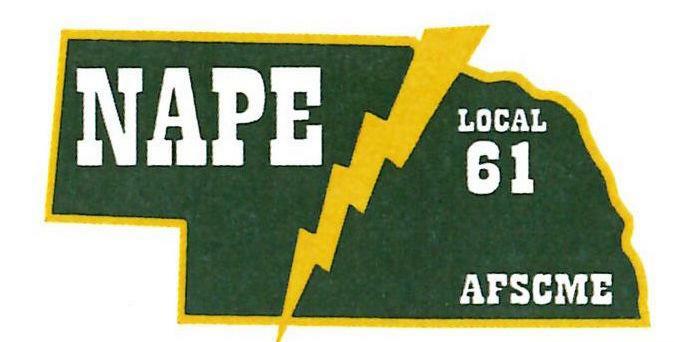 Click here for a full list and details of upcoming NAPE meetings and events!